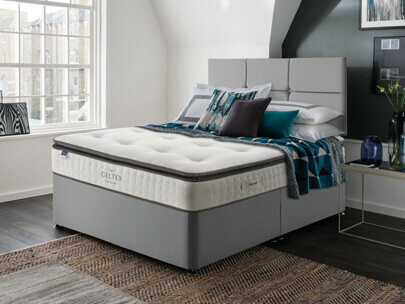 The Celestial Collection of beds and mattresses features unique mattress technologies, quality fillings and innovative storage options, developed exclusively for our independent retailer partners. 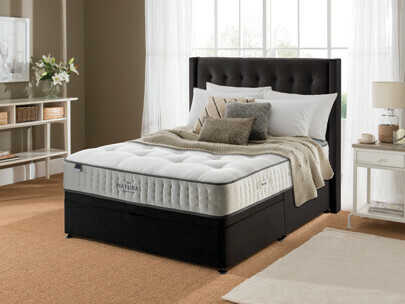 Find your local independent retailer to get expert advice and find the perfect Celestial mattress for you. 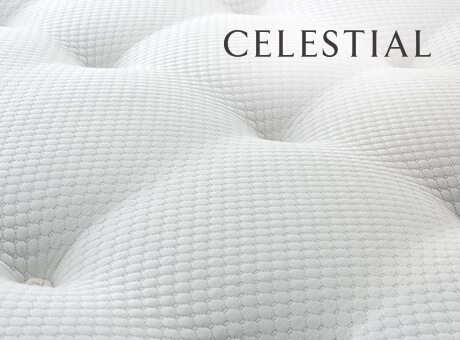 The Celestial Collection has been developed exclusively for independent bed specialists. 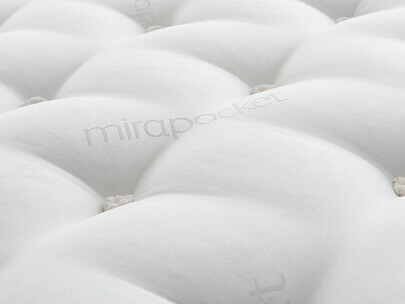 This comprehensive range features our leading Miracoil and Mirapocket support systems, with a wide range of firmness ratings ranging from medium/soft to firm. 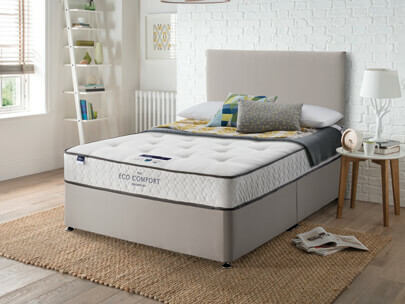 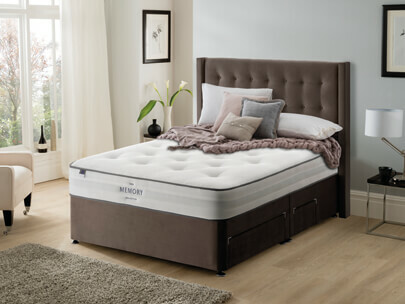 You also have a choice of comfort fillings to suit your individual sleep style, including natural silk and lambswool, latex, Eco Comfort fibre and memory foam. 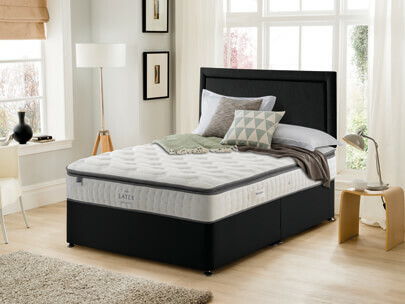 There’s a lot of space under your bed, so you may as well make the most of it. 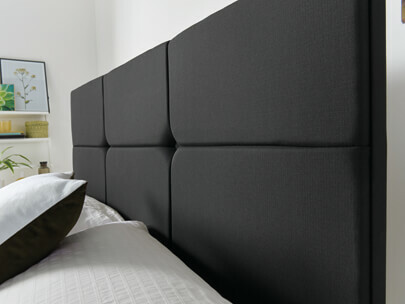 Choose from a host of excellent storage options that will help maximise the space you have available. 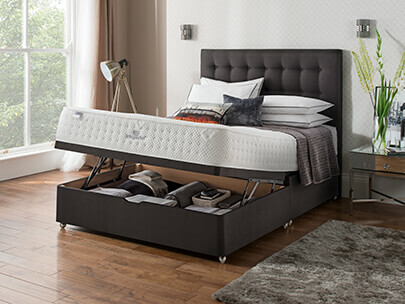 From small, two-drawer solutions for bits and bobs, to ‘easy lift’ Ottoman storage for bulky items like bedding and pillows.